Kathy Taylor | Consumer Services Inc.
Kathy began as the chief executive officer for Taylor Life Center/Consumer Services, Inc. on January 1, 2004. She earned a bachelor’s degree in human relations from Oakland University, and a master’s degree in social work from the University of Michigan. Kathy started out her 30-year career at age 18 as a direct care staff and has held several different positions in the mental health industry until accepting the position as CEO of TLC/CSI. Kathy felt compelled to pursue a career in the mental health industry because of a close family member who has a mental illness. She also had the desire to help people with disabilities. 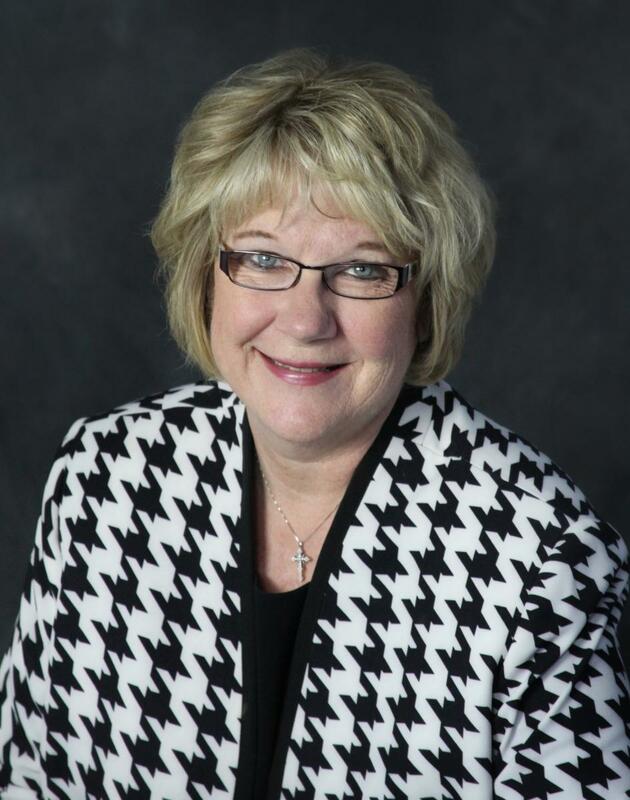 Through Kathy’s leadership, she has helped TLC/CSI become CARF (Commission on Accreditation of Rehabilitation Facilities) accredited, obtain a Michigan substance abuse license for its facilities, and obtain several mental and private health insurance contracts across Michigan. The contracts allow Consumer Services, Inc. to offer access services, individual and group therapies, case management services, psychiatric and residential services, and crisis residential services. Kathy also developed a training department offering various training to private mental health agencies. The program provides education on direct care, substance abuse, Cognitive Behavior Therapy, Dialectical Behavioral Therapy, batterer’s intervention, anger management, and more. Kathy is married with four children and six grandchildren. Kathy is an active board member of LoveJoy Rehabilitation Centers, Inc., an active board member of Child Care Center Training Inc, a member of the National Association of Social Workers (NASW), the Alliance for Non-Profit, and the Michigan Association of Community Mental Health Board (MACMHB).